Essential Soul feat. Rob Jones, Charles Webster feat. Terra Deva, Milk & Honey, Santessa, Weekender and more. Originally recorded 2005, re-recorded 15th August 2015. 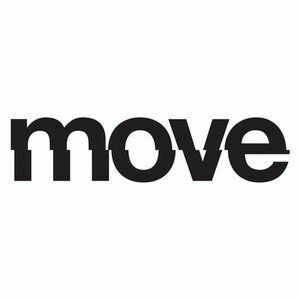 For more info visit www.move-london.com.